During meeting time one of the children shared their experience at the beach. They shared how what they saw, how the sand felt, and what they smelled. 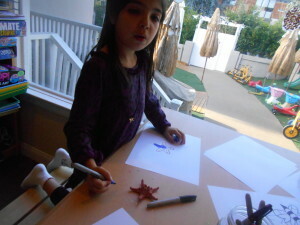 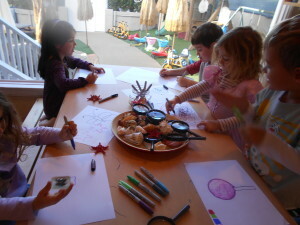 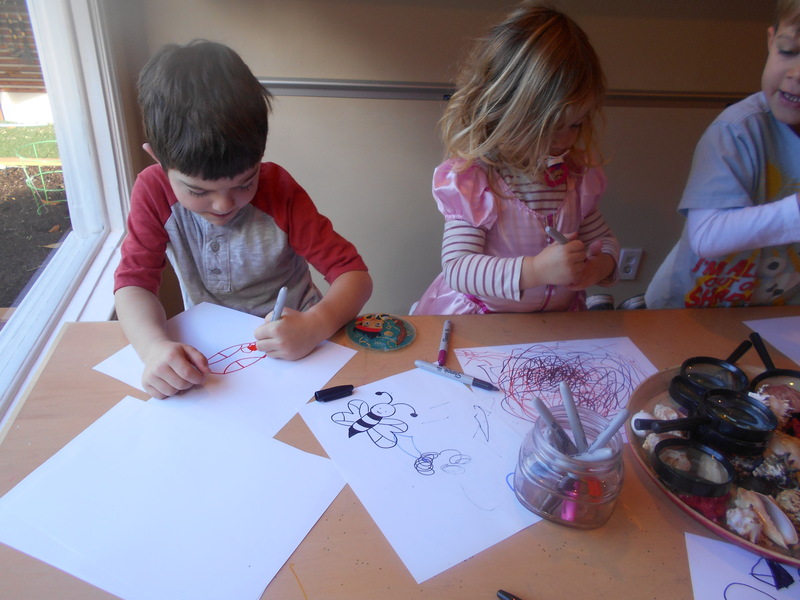 The children were inspired so they decided to draw some sea shells. 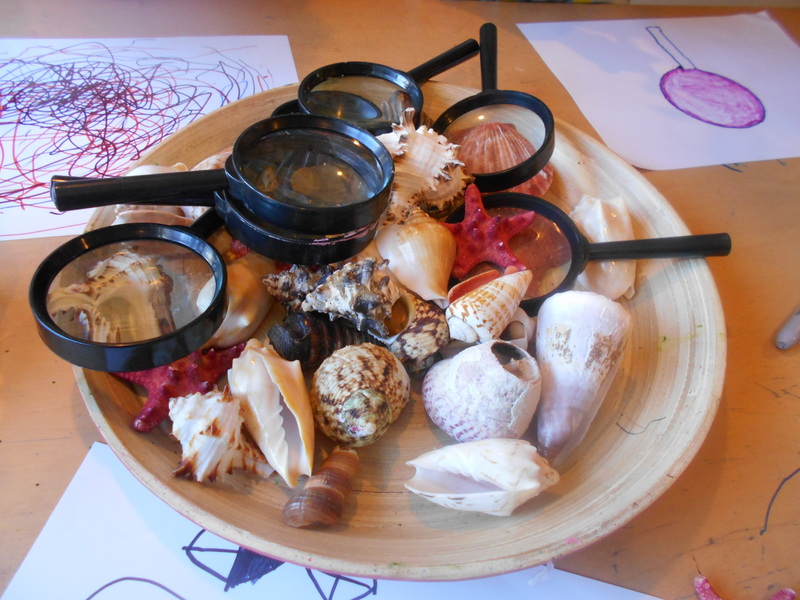 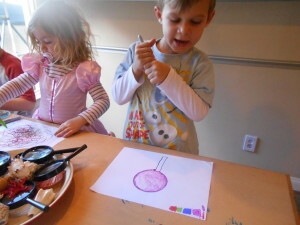 With a magnifying glass they observe all the details on a seashell.